From startups to e-commerce, the quest is to bring on apparel customization software for the new generation to satisfy their own requirements. online tailoring business is becoming exclusive and it is turning into a high-end online tailoring business stores. The problem is that most of the customers are walking around with comparatively ill-fitting clothes. however, the introduction of apparel customization software can not only transform tailoring & clothing industry. Apparel customization software will be loved by every tailor to embrace their online tailoring business. 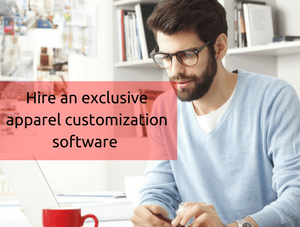 Determining the value of apparel customization software it is considered to an essential one in current tailoring business store. Tailors must design their tailoring business website in an eye-catchy way. Apparel customization software provides high return opportunities to move our online tailoring business to the next level. Generally most of the tailors only have basic operations and some stable services to satisfy their customer needs. We cannot expect complete customer satisfaction in this case. only 20% tailors move forward and take some actions to meet their customer demand. Yet, technology takes an effort to simplify the tailor's needs. Apparel customization software is rejuvenating the profit of online tailoring industry. 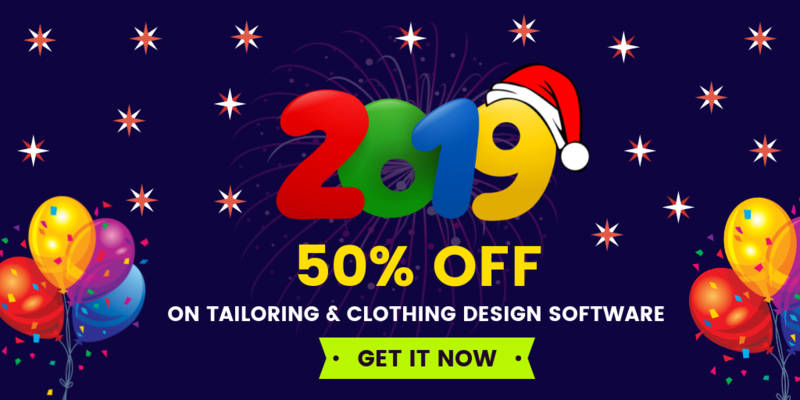 Tailors can also add some more addons in their online tailoring business like a 360-degree rotational view of an apparel, augmented reality in tailoring business, private label solution for tailoring business and more. These addons can shorten the gap between the tailor and the customer in meeting the demands of the customer easily. Fit4bond provides apparel customization software at an affordable price. 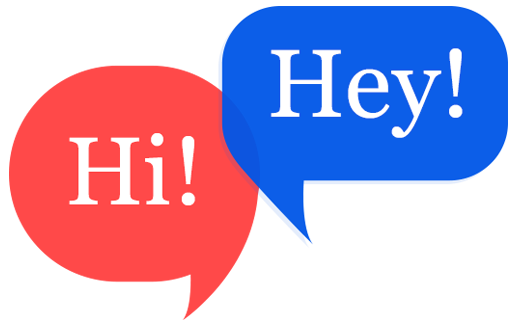 All kind of apparels can be customized with a single apparel customization software. Fit4bond - apparel customization software is specialized in designing Abaya, Thobe, Kandora, men & women apparels. Tailors can customize the apparel customization software according to their own desire to meet the requirement of their customer.